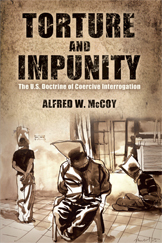 Alfred McCoy is an internationally renowned authority on the history of CIA torture. 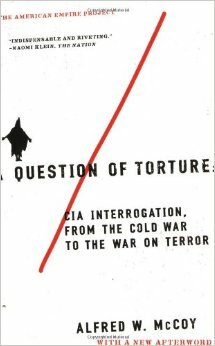 He is the author of A Question of Torture: CIA Interrogation, from the Cold War to the War on Terror (Metropolitan Books, 2006). 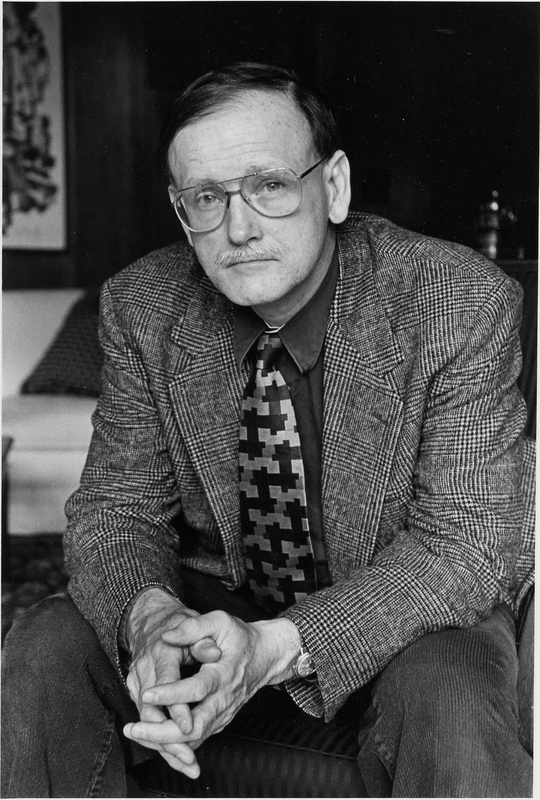 His first book, The Politics of Heroin in Southeast Asia (New York, 1972), originally sparked controversy when the CIA tried to block its publication. After three English editions and translation into nine foreign languages, this study is now regarded as the “classic” work on the global drug trade (Revised Edition, New York, 2003). 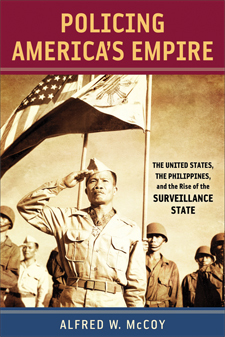 His monograph Closer Than Brothers (New Haven, 1999) studies the impact of CIA torture training upon the Philippine military. [vid] Professor McCoy Exposes the History of CIA Interrogation TRANSCRIPT if you look at the most famous of photographs from Abu Ghraib, of the Iraqi standing on the box, arms extended with a hood over his head and the fake electrical wires from his arms, okay? In that photograph you can see the entire 50-year history of C.I.A. torture. It’s very simple. He’s hooded for sensory disorientation, and his arms are extended for self-inflicted pain. And those are the two very simple fundamental C.I.A. techniques, developed at enormous cost.